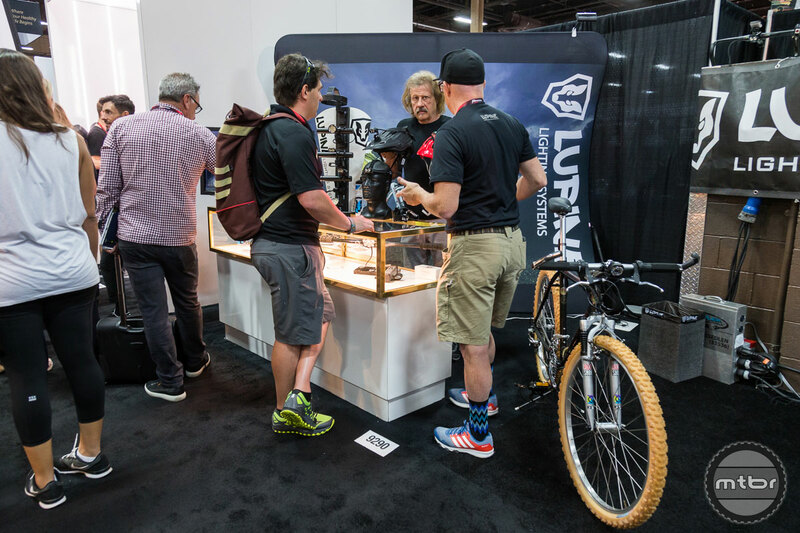 Straight from the Interbike trade show floor in Las Vegas, here’s Bill Gentile with all the details on the latest from Lupine Lighting. Highlights include the Lupine SL for road riders and the new Alpha with a whopping 6500 lumen output. With a nod toward safer bike commuting, the Lupine SL has a lens shape that’s designed to keep the beam low so you can see what’s coming — but not blind the driver’s coming toward you. 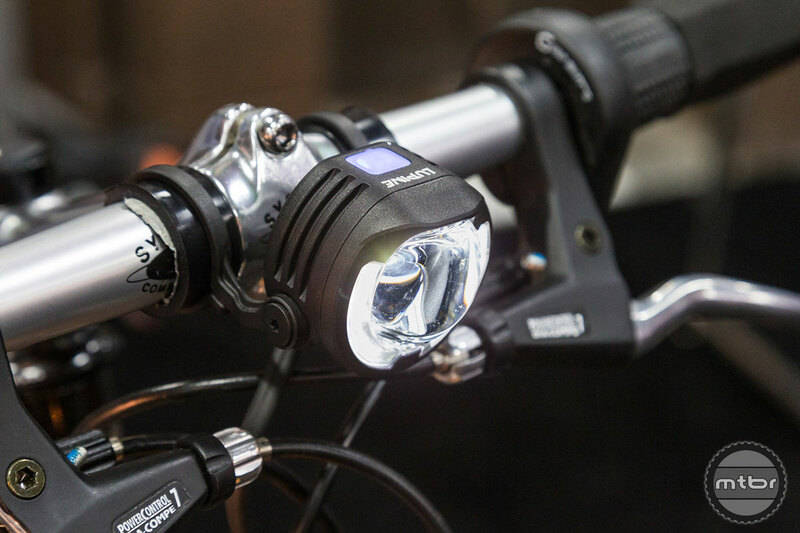 This new light has both daytime and nighttime modes, and pairs with a taillight that can be strapped to your seatpost or attached via a fast click mount. The Lupine taillight features an accelerometer that senses speed and, similar to brake lights on cars, increases light brightness as you slow down. 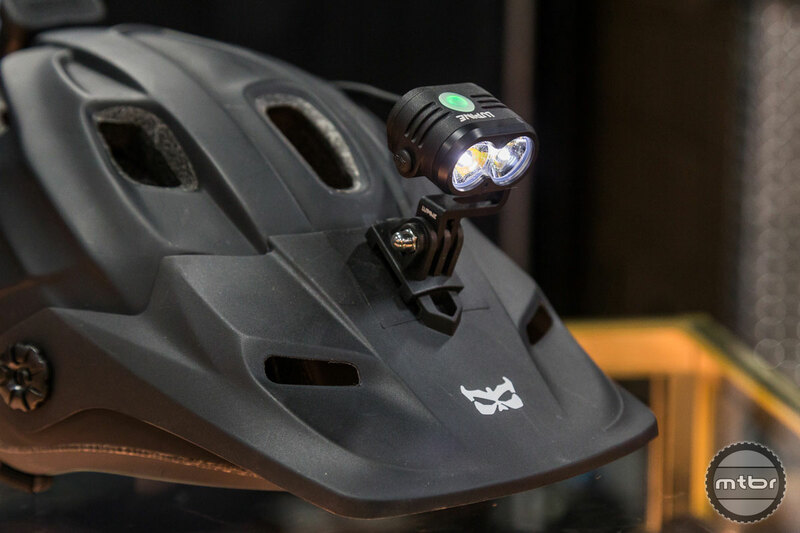 Also new this year is the Lupine Blika, a 2100 lumen light that attaches to your helmet or headband via a quick release. This increases versatility, so you can buy just one light to serve all your outdoor adventure needs, from biking, to skiing, camping, hunting, and fishing. 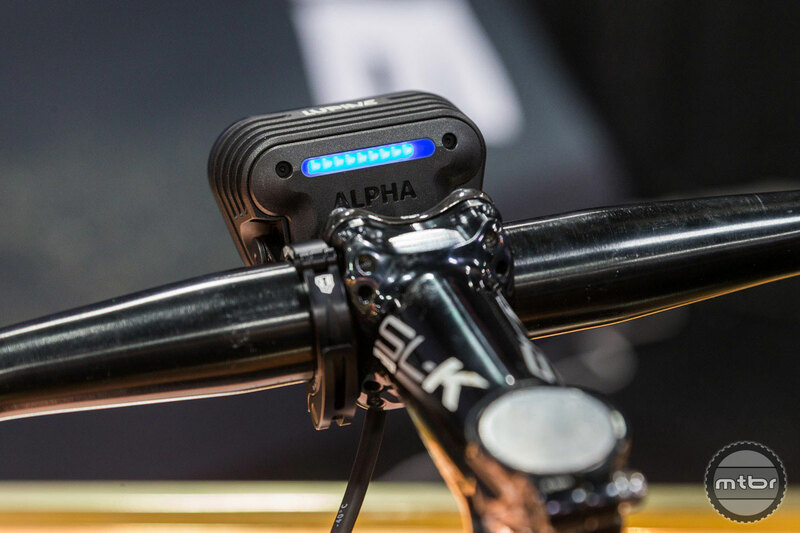 The function rich Blika is operated by a dual-control remote, and like all Lupine lights, light and battery can easily be mounted on your helmet so there are no extra wires to worry about. Other exciting lights from Lupine include the entry-level Neo (900 lumens), Piko (1800 lumens), Wilma (3200 lumens), Betty (5000 lumens), and the new Alpha, which has a whopping 6500 lumens. To see how all these lights compare, head to lupinenorthamerica.com and click though to the light test page where you can see beam patterns at different wattage levels. There are lights for running, lights for climbing, lights for biking, and then there's one for all your adventures. Massive 2100 lumens, low and high beam, red and green light, a gentle reading light, and the brand new FrontClick system makes the Blika the most versatile Lupine we have ever constructed. The new Alpha has a whopping 6500 lumens. The Lupine SL has a lens shape that’s designed to keep the beam low so you can see what’s coming — but not blind the driver’s coming toward you. 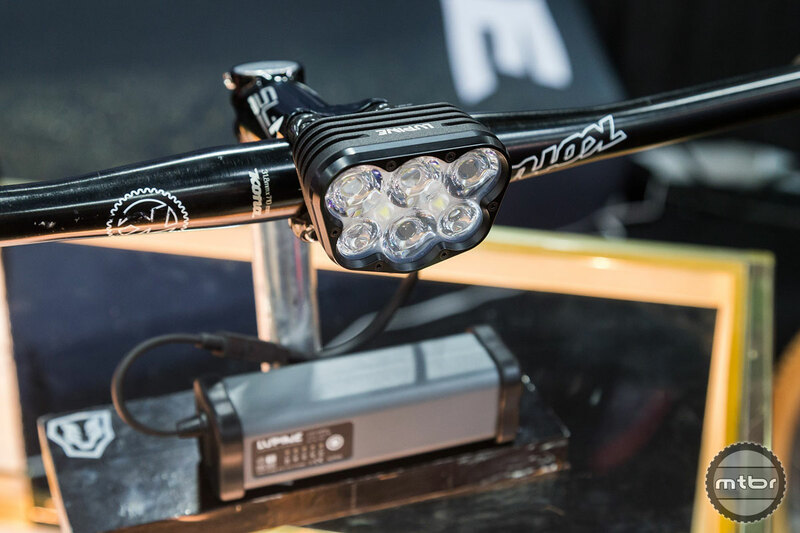 This new light has both daytime and nighttime modes, and pairs with a taillight that can be strapped to your seatpost or attached via a fast click mount. It is here - a new generation Piko that is better by every standard. 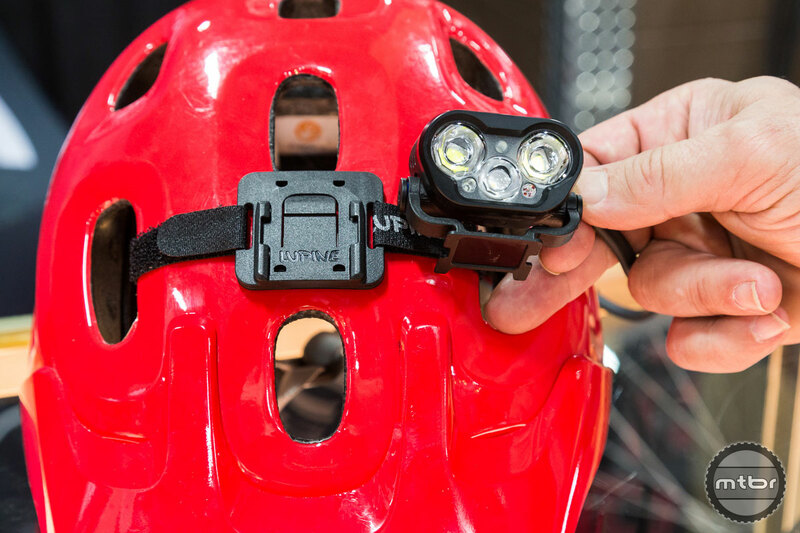 The Piko R 4 Helmet Light with Bluetooth control has been completely redesigned to increase peripheral illumination and range. And, it packs a powerful 1800 lumens into an extremely durable, lightweight aluminum body that weighs just 55 grams. Lupine's Rotlicht, German for 'Red Light', is probably the brightest and most intelligent rear bike light on the market. 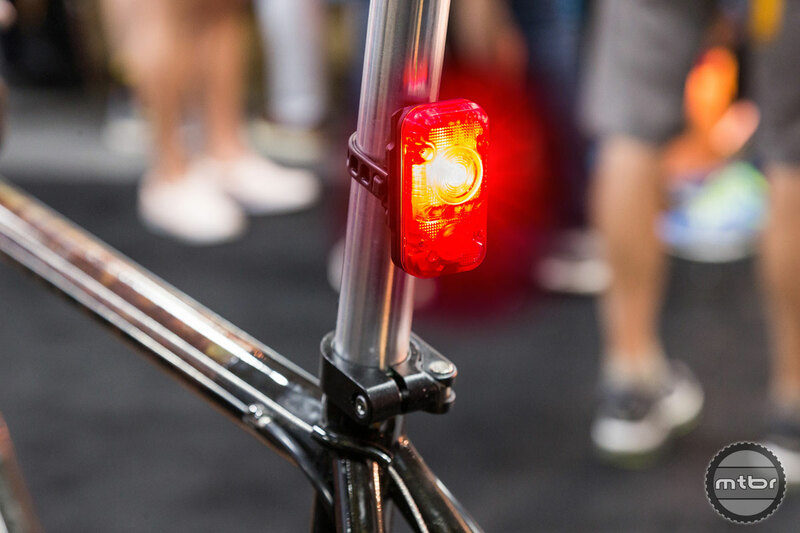 With an incredible 160-lumen output of bright, ruby-red light, and integrated battery, this must-have accessory for cyclists has some incredible features- like a brake light and brightness sensor- that boost safety and visibility both night and day. 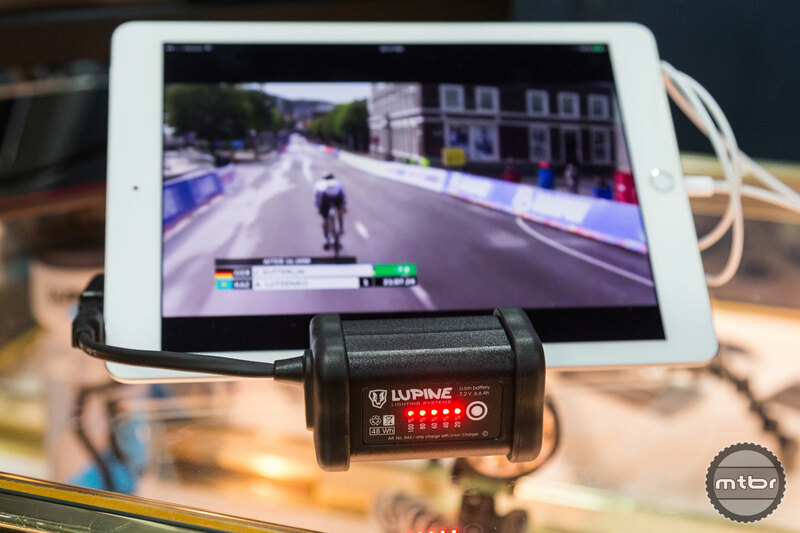 The USB One transforms your Lupine battery into a mobile power-bank. Almost every USB device can be charged quickly! Ideal for charging your smartphone while camping, caving, or traveling. 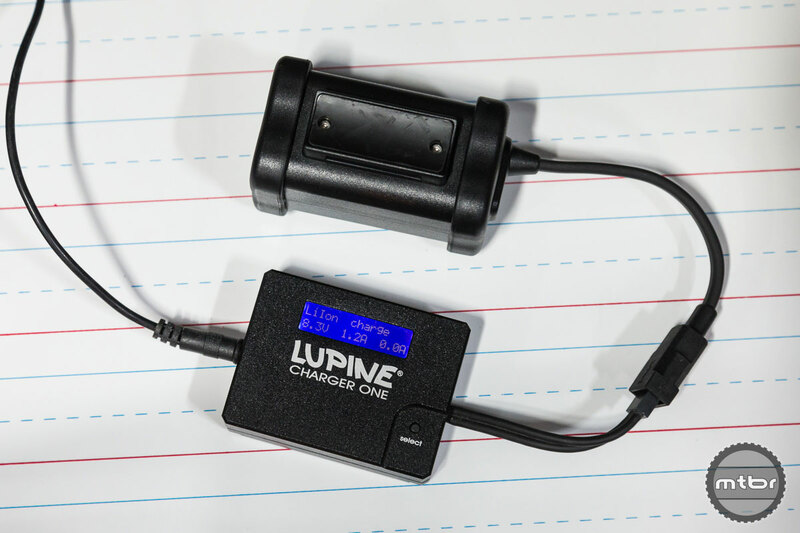 With the USB One, you can charge USB devices directly from a Lupine battery. For example, you can charge your Rotlicht, cell phone, tablet, GPS, and more from your Lupine battery. 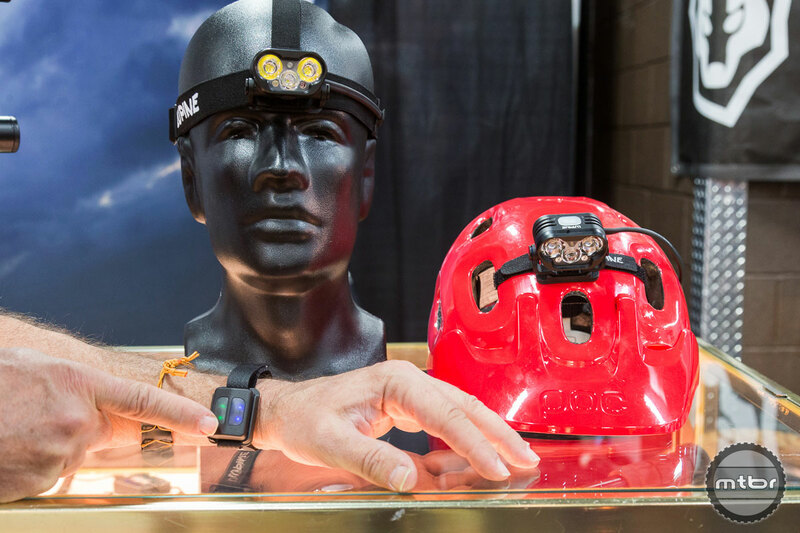 Lupine offers the brightest, longest-lasting LED bike & helmet lights, flashlights and headlamps in the world. German quality paired with cutting-edge innovation, make Lupine an industry leader in lighting nighttime sports, photography & adventure.